Last time, we wrote for HITT upcoming European tour and now the first dates for tour are here. Of course, stay in touch for more news about the tour. Tickets and more dates. 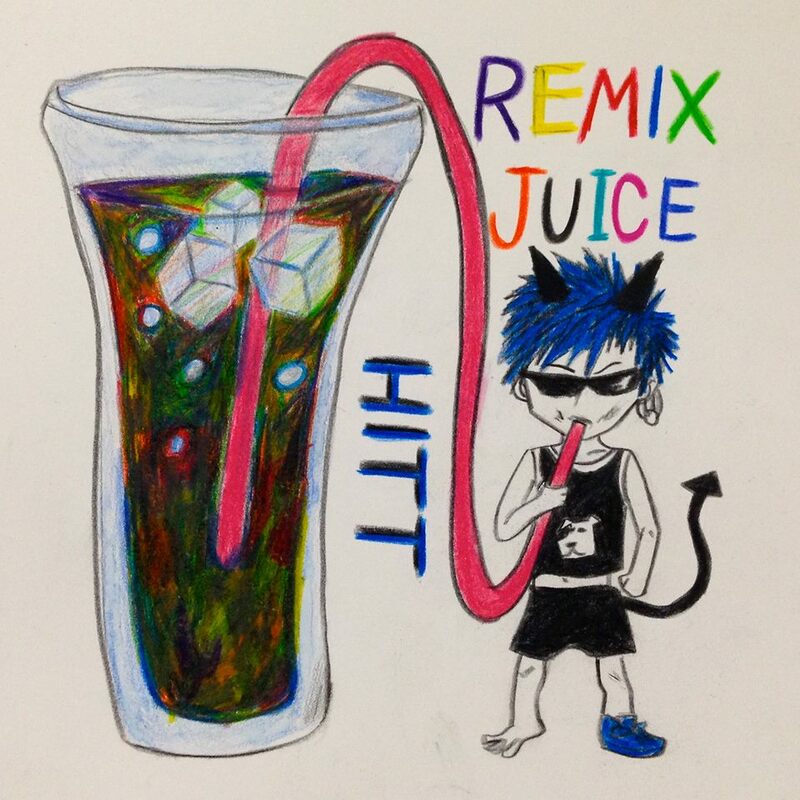 HITT revealed his new CD with title ”REMIX JUICE”, which he release on 08.03.2015 and will be available for purchase on HITT online shop for a limited time!!!! The CD will include seven remix songs with original sounds.